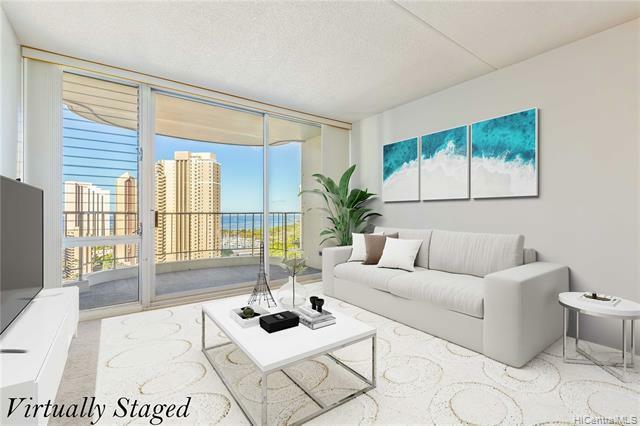 Enjoy amazing views from your lanai in this spacious two bedroom and two full bathrooms. Covered parking stall, storage, and a washer/dryer in the unit. 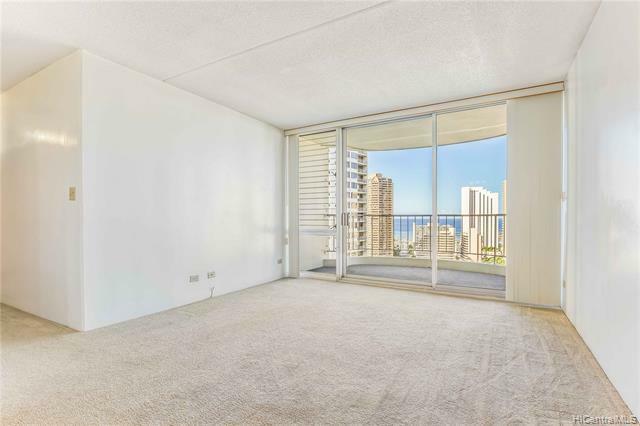 Situated between Waikiki and Ala Moana Shopping Center and Park. 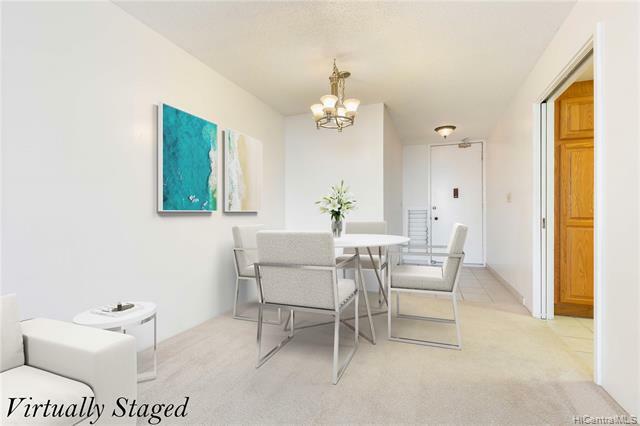 This complex is a short drive, bike ride or walk to numerous eateries and things to keep you busy. 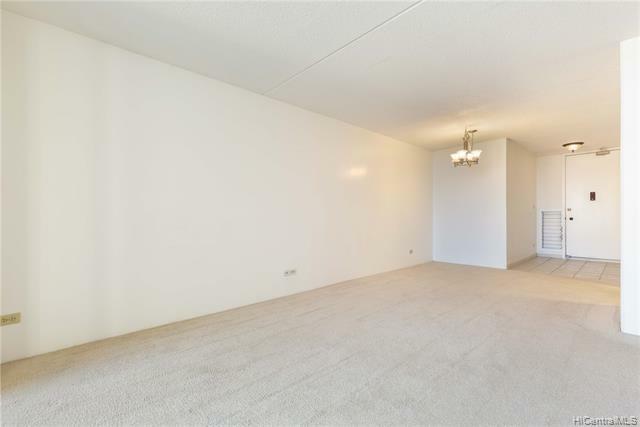 Please click on the virtual tour link or visit http://tinyurl.com/29191717AlaWai2507.